We are passionate about our team members, their careers, the communities we serve –and of course, the food that brings us all together. We’re always looking for team members that share that same passion and want to join a team that is dedicated to giving customers an exceptional experience. 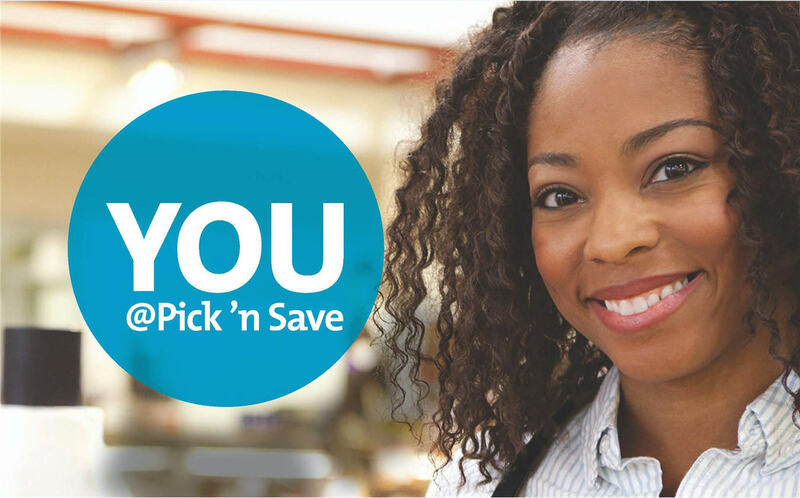 At Pick 'n Save you’ll find a culture that is focused on creating a fun and successful work environment, the opportunity for career growth and development and a team that is invested in the local community –we’re Wisconsin Proud! We offer a variety of positions in our retail store locations, division office and distribution centers. If you’re interested in joining our team, we invite you to check out our job openings.